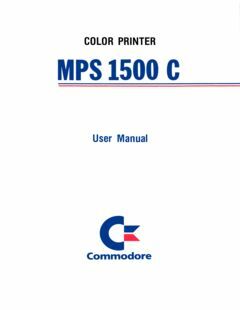 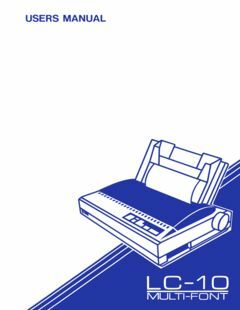 Added Commodore MPS 1500 C Color Printer User Manual. 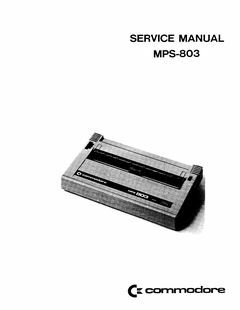 Added Service Manual MPS-803, thanks to Ove Mejlgaard. 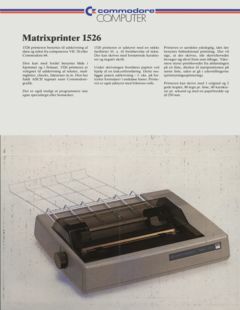 Added Commodore Matrixprinter 1526 commercial flyer (Danish), thanks to Ove Mejlgaard. 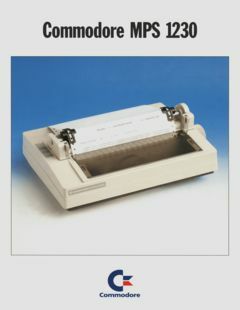 Added Commodore MPS 1230 commercial flyer (Danish), thanks to Ove Mejlgaard. 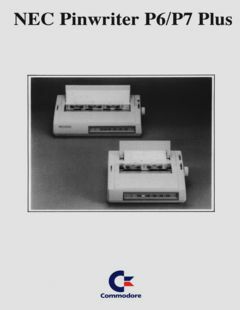 Added ‘NEC Pinwriter P6/P7 Plus Brochure (Danish)’ with thanks to Ove Mejlgaard. 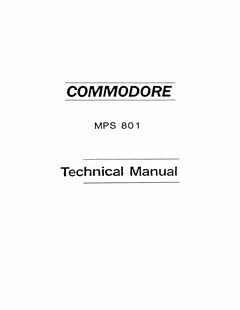 Added Commodore MPS 801 Technical Manual with thanks to Ove Mejlgaard. 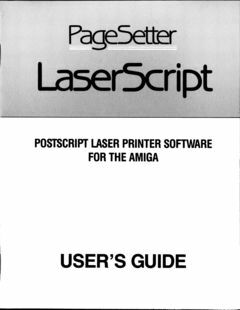 Added PageSetter LaserScript User’s Guide. 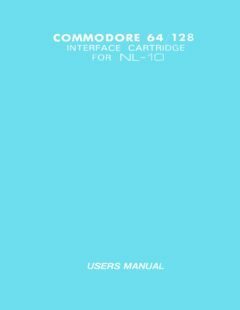 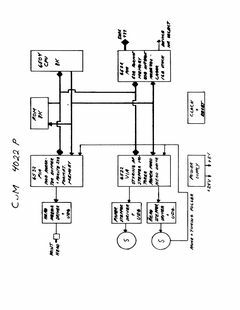 Added Commodore Service Training material for CBM 4022P and 4023 with Thanks to Ove Mejlgaard.